Why would you choose Guerilla Media for video production? In this video by Guerilla Media featuring Executive Producer Hope Daley she explains why this video production company is the perfect choice for businesses and entrepreneurs and everyone else. Guerilla Media provides cost effective video that works. 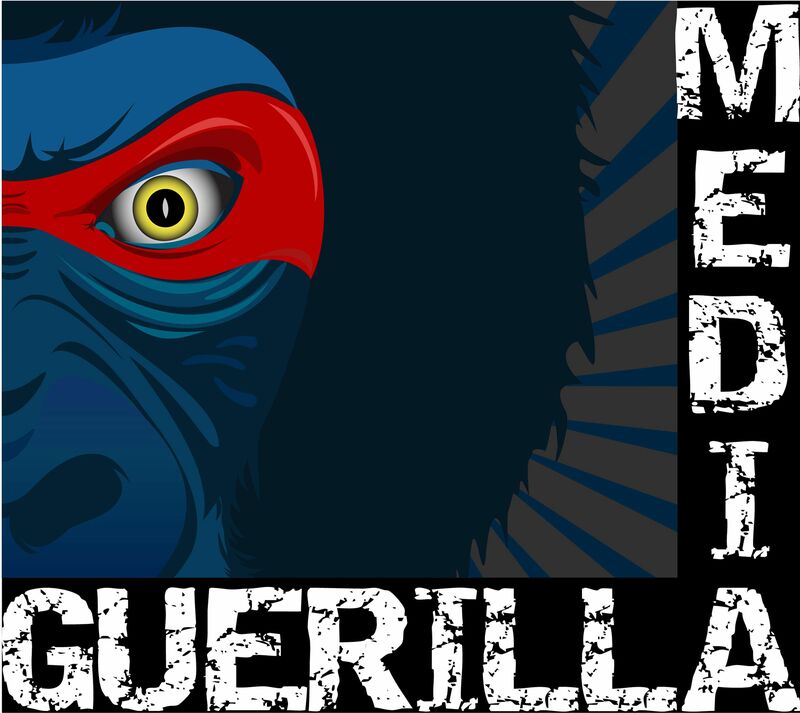 Visit guerillamedia.tv to learn more.